An economist (Université Toulouse 1 - Capitole Bachelor Degree) and an urban transport specialist (Masters in Mobility and Transport, Urban Planning Institute of Paris - ENPC - Paris Tech). His work at 6t, conducted through qualitative and quantitative analysis methods, focuses on the study of mobility behaviours, as well as technological and social innovations in mobility and territorial prospective. 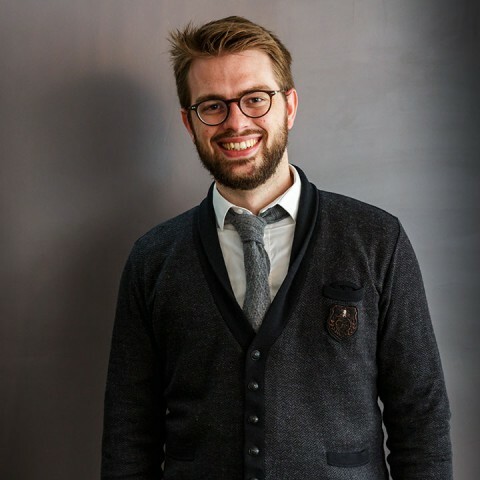 In parallel, he has completed a PhD in urban planning within the City-Mobility-Transport Laboratory (LVMT-Laboratoire Ville Mobilité Transport) focused on «connected mobility». Hence, he explores the influence of information and communication technologies, in particular that of the smartphone, on mobility. Is everyone equal as regards transit apps? 6t relies on a multidisciplinary team..
Find our news, references and events..